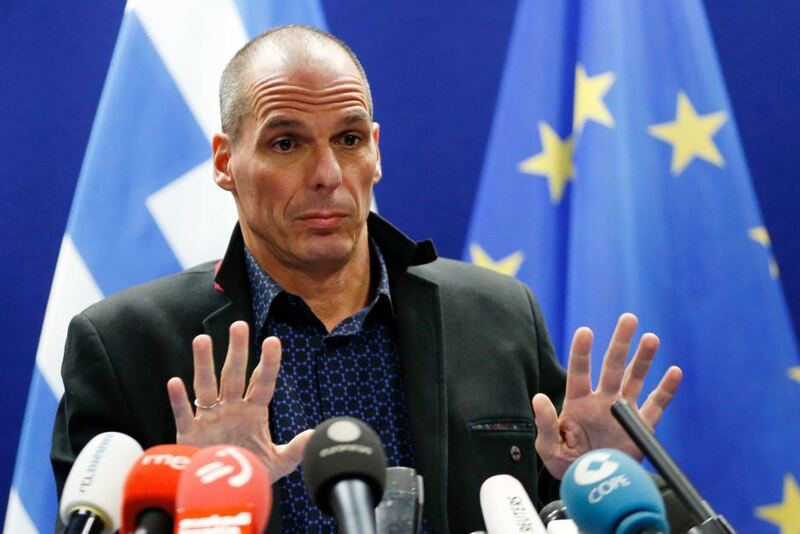 Yanis Varoufakis, Greece’s finance minister, quit because he personally clashed with other finance ministers, whom are clueless. I have listened to Varoufakis articulate the problem through his political assessment. Varoufakis is very smart and has at least a global view. Moreover, he is resigning for what he thinks is the good of his country. Not a single person in Brussels would do the same. Varoufakis announced the decision in a blog post early Monday, saying there was “a certain preference” among European creditors that he no longer be involved in negotiations. Yet he is precisely the man who should be there. Moreover, there will be NO FURTHER negotiations – all debt will be suspended externally. Varoufakis clashed openly with counterparts, including Wolfgang Schaeuble of Germany, who is economically and will single-handedly destroy Europe.